Alex Beach even surprised himself that he swung his way into one of his best seasons. With a blood clot in his right leg the night before the PGA Professional Championship, the 27-year-old thought his season was over. It was his first appearance in a national PGA of America event after failing to qualify by one-stroke for three consecutive years. "There was about a month where I could barely walk," Beach said. "To go up there and not be able to compete was heartbreaking." But a strong finish in September, which included four victories in four weeks, boosted his confidence and return to form to earn the 2016 OMEGA Section Player of the Year Presented by Dunning Golf. "All things considered, this has been a very special year," Beach said. "I hope this success keeps going forward. To sit here and kind of look back on what's been a very up and down year, it's humbling." 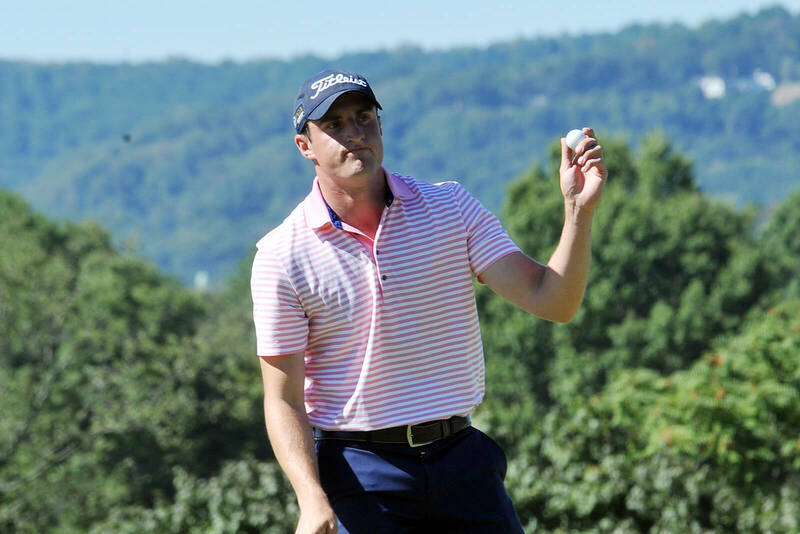 The Ridgewood Country Club assistant won his second and third major titles at the New Jersey PGA Professional Championship and defended his Fall Finale this season. Other noteworthy performances highlight placing T-6 at the New Jersey State Golf Association State Open, and finishing a career-best T-11 at the Met Open. "It's not a solo effort," Beach said. "It's something I'll cherish forever."